Wing Chun is a most popular style of Chinese martial arts. 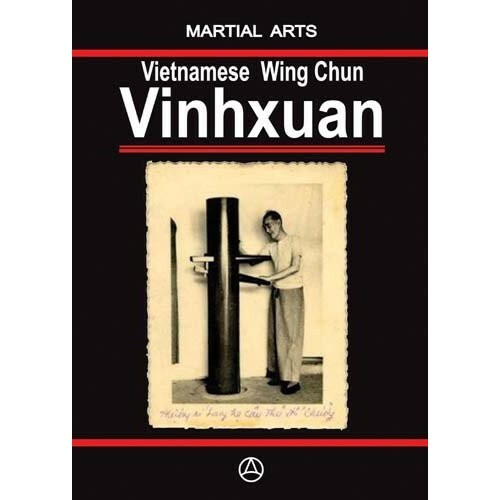 Wing Chun has many styles and schools such as Yip Man school, Pan Nam school, Yuen Kay-San school, Nguen Te Cong school (Vietnamese Wing Chun ) and others. 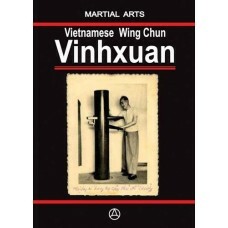 Nguen Te Cong (Yuen Chai-Wan) is a founder of Vietnamese Wing Chun school. He and his brother (Yuen Kay-San) learned kung-fu under master Fung Siu-Ching and master Fok Bo-Kuen. In 1936 he moved to Hanoi (Vietnam) and opened martial art school. His Wing Chun style has many different forms: thudao qyuen (siu lim tao), 108 form (single form, partner form and wooden dummy form), five animals form, tiger form, leopard form, crane form, snake form and dragon form. This forms and combat applications are present in this book. This book contains 148 pages, over 1400 illustrations.